Low profile, compact ice maker. 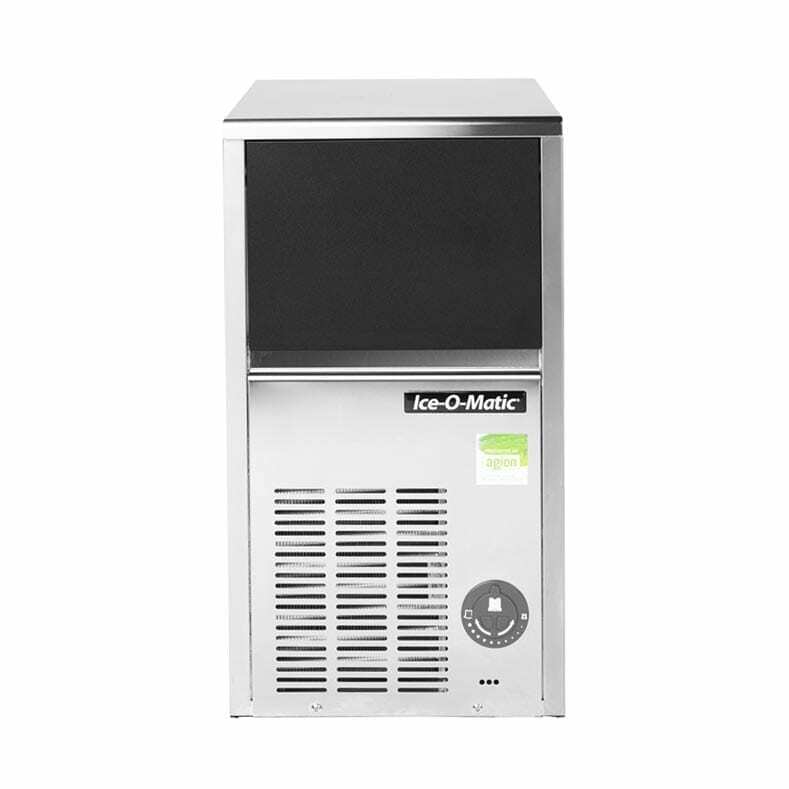 Designed for operators who know that ice is critical to their business, the Indigo™ Series ice machine's preventative diagnostics continually monitor itself for reliable ice production. 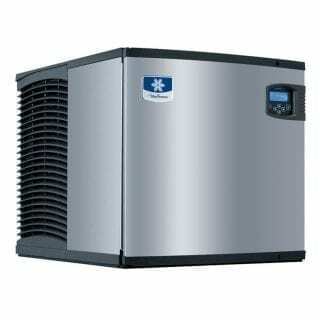 Improvements in cleanability and programmability make your ice machine easy to own and less expensive to operate. Ideal for restricted ceiling heights or built in applications.